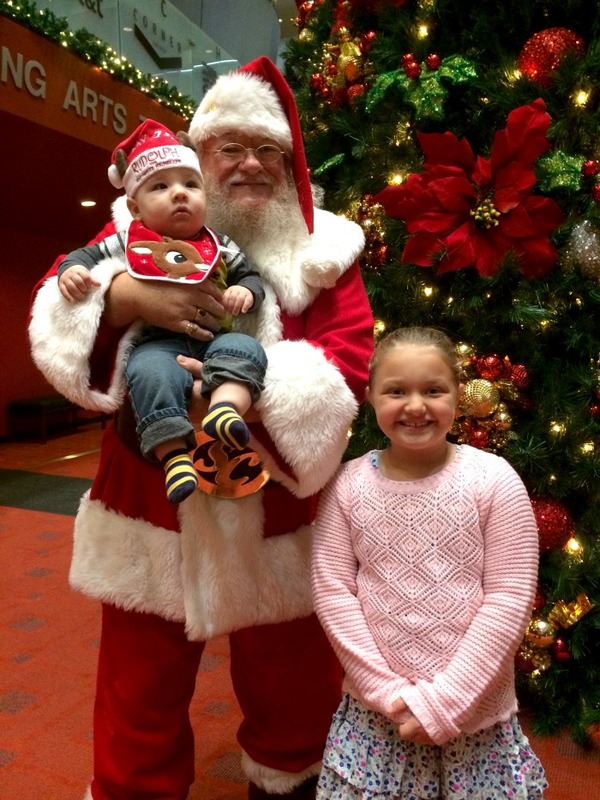 Like many other families, the holidays are a pretty big deal to us. It’s the one time of the year that no matter what is going on we all drop what we are doing to come together and celebrate. Because we have such a big family we try and share the holidays so that it’s not just one person doing all the work. My big holiday is normally Christmas Eve/Christmas. But since this is pretty much the biggest holiday of the year I know that my work is cut out for me! One of the biggest responsibilities with hosting people during the holidays is making sure you have lot’s of good food. My favorite part of the holidays is being able to bake and when Christmas gets closer my kitchen starts to fill with yummy treats. This year I would love to upgrade some of my kitchen appliances to make the cooking and baking process a little bit easier. I’ve had my eye on the Samsung Family Hub for awhile now and it looks like the perfect Christmas gift to myself! With the Samsung Family Hub Refrigerator you can do a lot more than just store your groceries. You can actually create real-time shopping lists right from the store. That’s right, you can actually peek inside your refrigerator rom anywhere. I can’t tell you how many times I’ve been the store and couldn’t remember if I had a certain ingredient or not. This feature would sure save a lot of time and money. THE BEST WAY TO COOK! 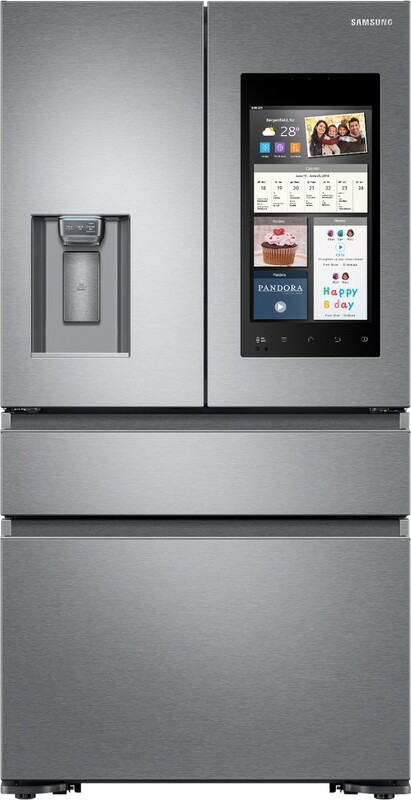 So now that I picked out the perfect Samsung appliance to store my food now I just need to find the perfect appliances to cook it. My top pick, the Samsung Microwave Combination Wall Oven with Flex Duo. This thing is AWESOME! 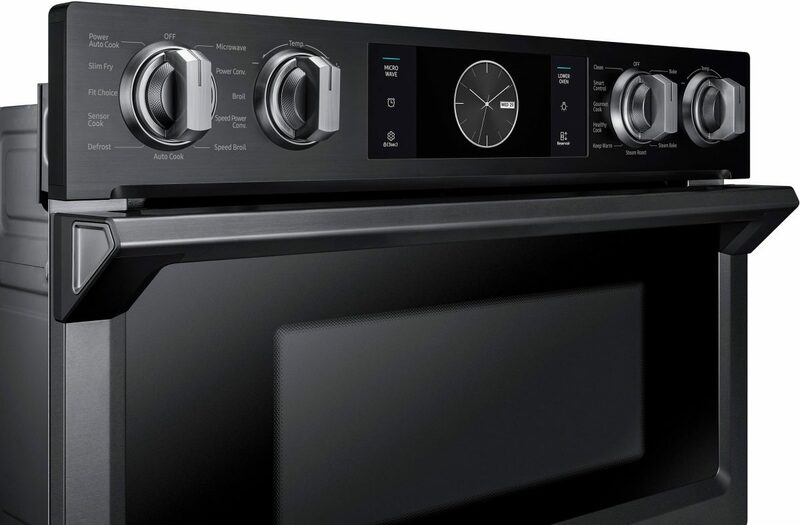 It’s got WiFI Connectivity which means you can remotely monitor your oven anywhere with your phone. You can turn it off, turn it on or adjust the temperature. Right now is the perfect time to upgrade your appliances because at Best Buy you can get 10% Off When You Buy Four or More Samsung Kitchen Appliances! That’s a whole lot of savings.